Just a short fifteen minute drive away from downtown Ottawa, Gatineau Park is something of an oasis. Offering a taste of the wilderness for city residents and visitors alike, it is a perfect place to go camping and get away from it all. This 361 square kilometre wedge of land features lakes, waterfalls, scenic lookouts, caves and dense forest, plus some of the richest biodiversity in any Quebec park. Easy to reach, navigate and explore, Gatineau Park is the perfect place to get back in touch with nature. Conveniently located for those travelling through the Ottawa or Outaouais area, staying in the park offers a great base to explore Canada’s capital city and experience the natural side of the local area. It is a money saver too, with total nightly camping fees being just less than $50 even with a reservation. 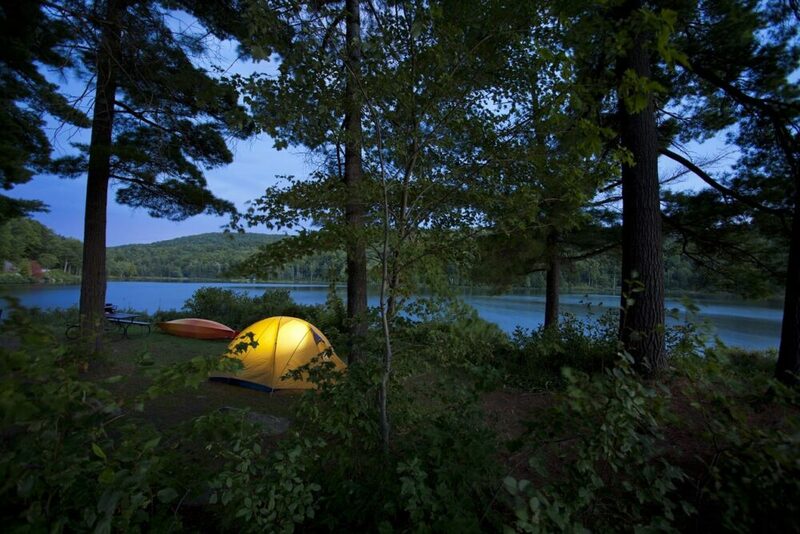 Read on for a complete guide to camping in Quebec’s beautiful Gatineau Park. 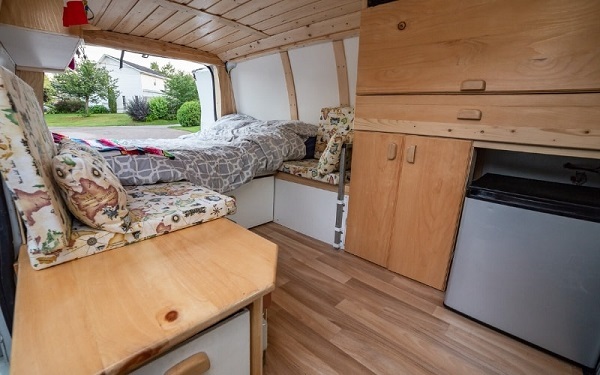 Camping in Gatineau Park is particularly ideal for first-time or novice campers due to the range of facilities and short distance to civilisation. 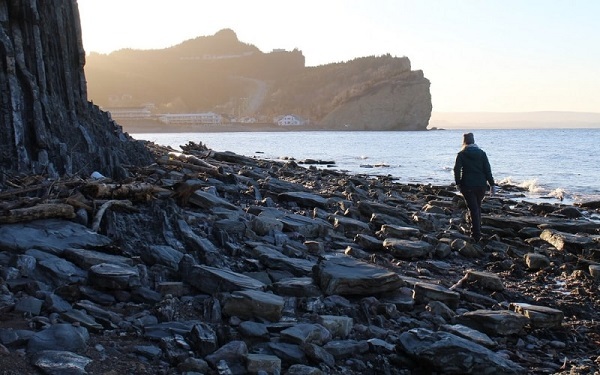 There is also plenty to do around the park, whether you like hiking, cycling, paddling, history, gardens, climbing, cave exploring, swimming or sunbathing. 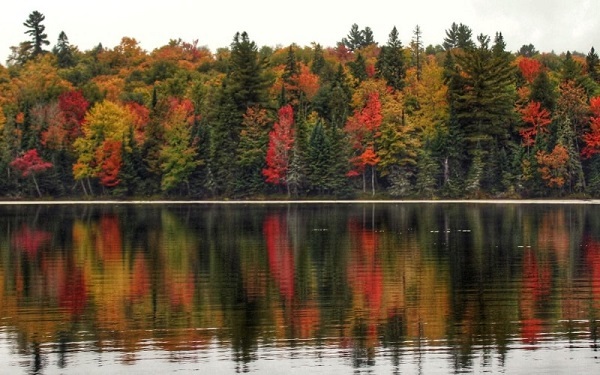 If you simply want to enjoy an easy camping experience in the woods, Gatineau Park is a great place to be. 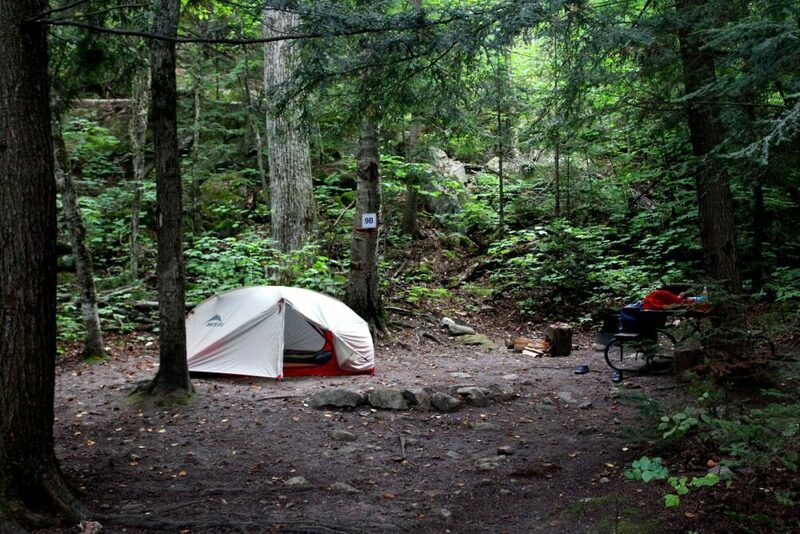 Gatineau Park’s summer camping season runs from mid May to mid October each year. In 2019, the season opens 10th May and closes 14th October. 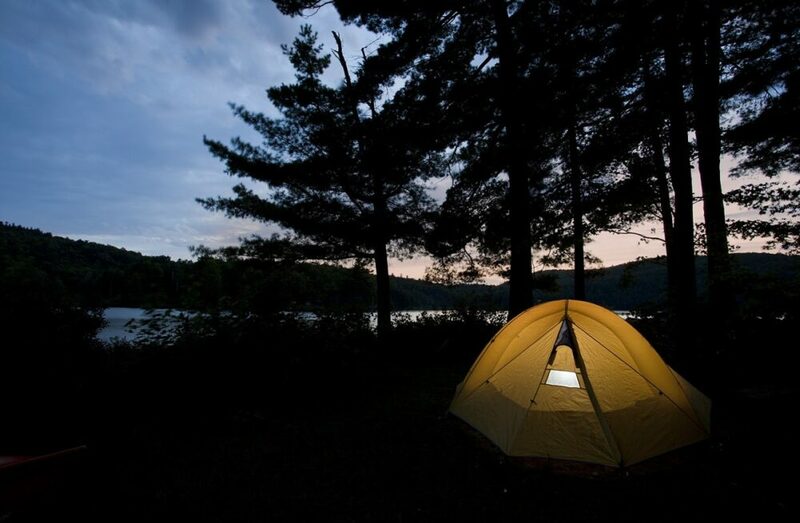 Check-in and check-out times vary between the different types of camping. Be sure to check your reservation carefully. 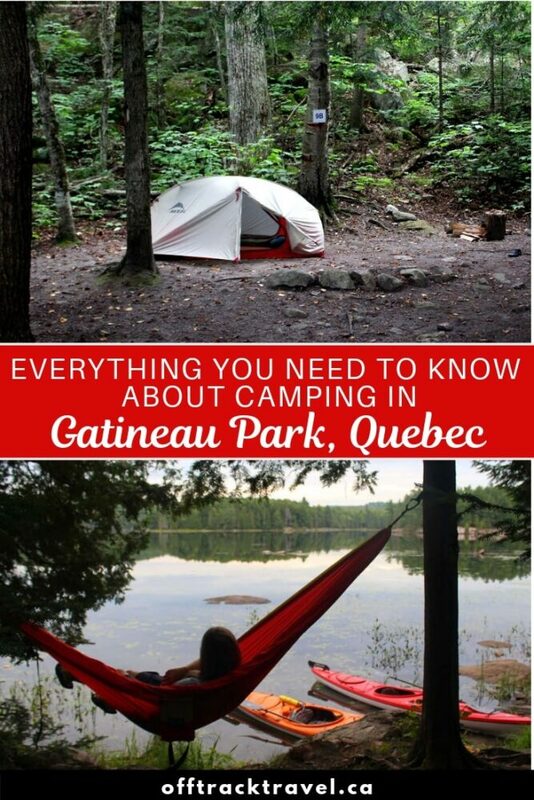 Bring a printed copy of your camping reservation when travelling to Gatineau Park. The phone signal can be spotty in places and it is a good idea not to rely on it. 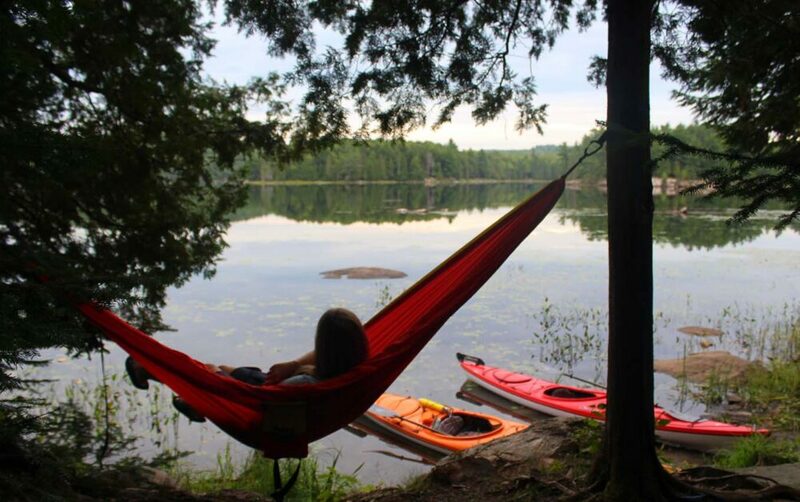 Gatineau Park hosts 275 campsites spread between three lakes – Philippe Lake, Taylor Lake and Renaud Lake. 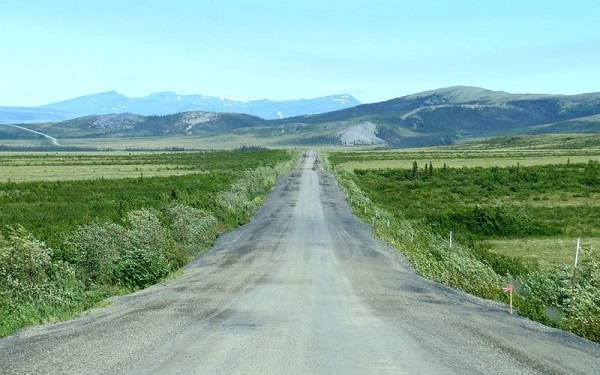 The majority of these sites are vehicle accessible. 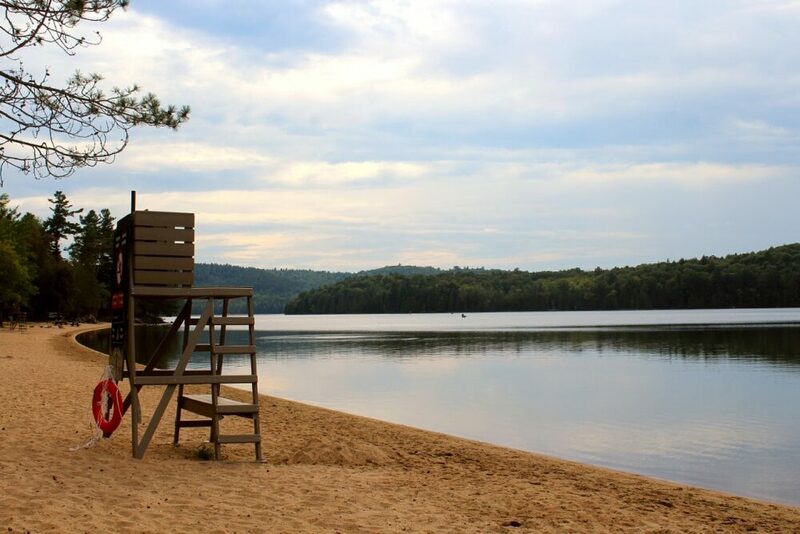 Philippe Lake has three beautiful sandy beaches (with lifeguards), canoe rentals, change rooms and picnic tables. Most of the campsites are set back from the water, though there are plenty of easy walking paths for accessing the lake. Taylor Lake has 34 campsites, most of which are directly on the shore of this small lake. The campground is more rustic and feels more natural than Philippe Lake. Renaud Lake is the smallest camping area and has 24 sites situated around a loop. The sites are more grassy and open than the other areas. Renaud Lake is located across the road and Philippe Lake is only a short hike away. Each campsite has a campfire pit (with grill) and picnic table, plus access to water taps and toilets. Philippe Lake has shower and laundry buildings. There are 37 campsites which are ‘walk in’ only, meaning there is no parking spot located immediately next to the camping area. This is a good option if you are tent camping and want to be in a quieter spot. Camping fees include one vehicle parking pass. Additional vehicles need a separate pass, at an additional fee. 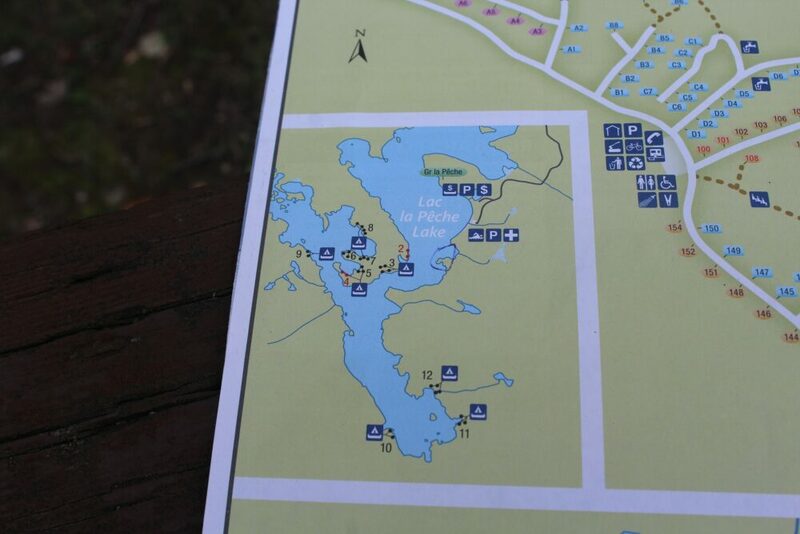 There are 33 canoe campsites on La Pêche Lake, located in the western side of the park. Separated into 11 different ‘clusters,’ there are two, three or four campsites in each cluster. These are water access only campsites, meaning it is not possible to hike or drive to them. If you don’t have a canoe, you can rent one (and all necessary safety equipment) in La Pêche Lake’s first parking lot. 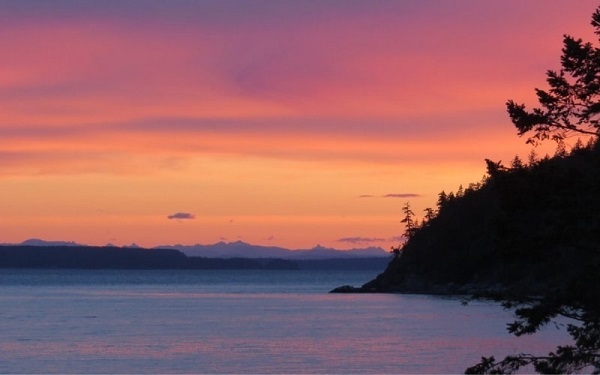 The official guidance states that the canoe camping sites can all be reached within around 30-90 minutes of paddling from the main parking lots. Regular paddlers, in my opinion, should be prepared for an hour at the very most. 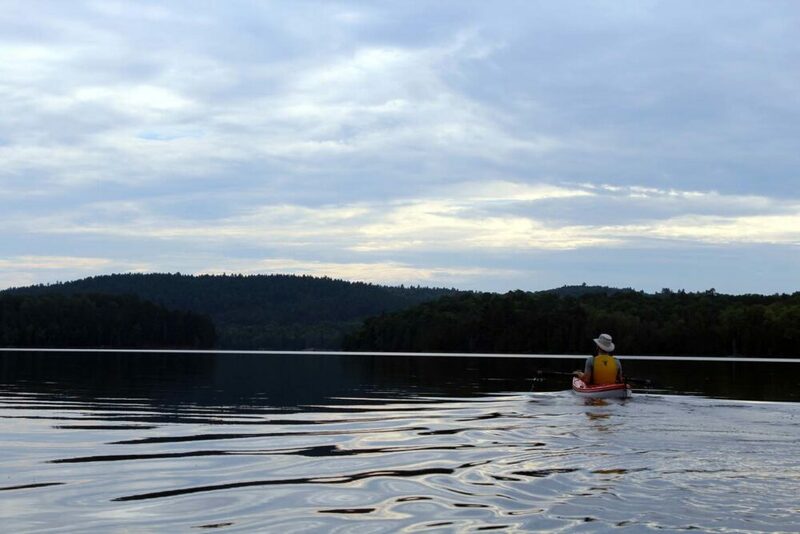 La Pêche Lake, with its unusual shape and intricate shore, is lovely to paddle but it is not overly large. We stayed at campsite 9B (a 35 minute paddle), which only has one other campsite for company. The campsite itself doesn’t have a beach and is set a little ways back from the water. Looking across the bay, there was no other campsites in sight though we could occasionally hear them. 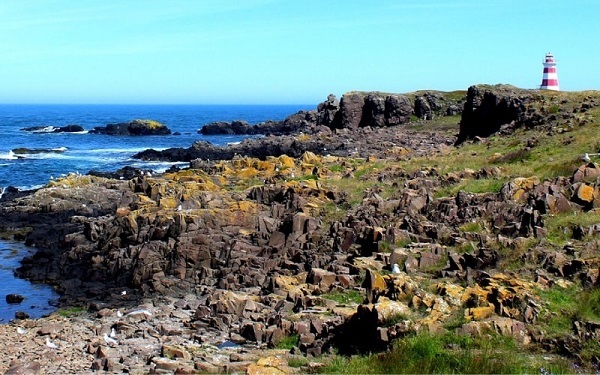 To the north of the site, there are plenty of little islands and bays to paddle around. As a bonus, the outhouse at this site was probably the best I’ve ever seen in the backcountry anywhere! 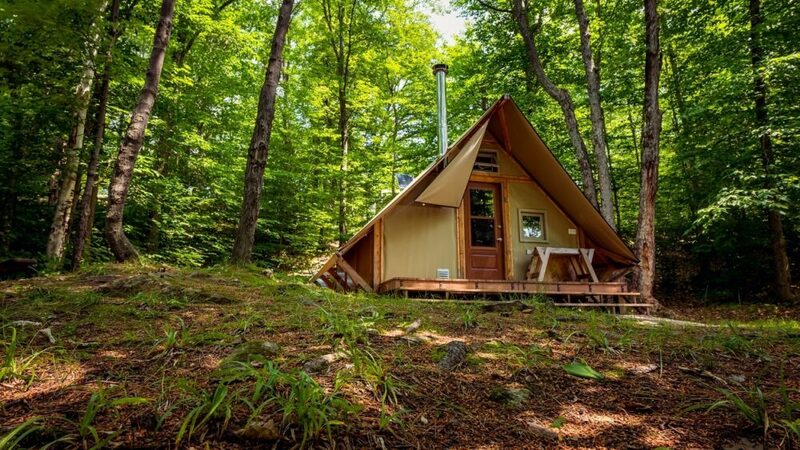 Perfect for people who do not have the equipment to camp or simply don’t like sleeping on the ground, Gatineau Park has a range of ‘ready to camp’ options. Facilities in the ready to camp units vary quite a bit, with some of the cabins have separate sleeping areas and basic indoor stoves, while the yurts have refrigerators, outdoor barbecues and wood stoves. All offer a more comfortable experience than a tent, with indoor living space and proper beds with mattresses. Gatineau Park also has group camping available at Renaud Lake. 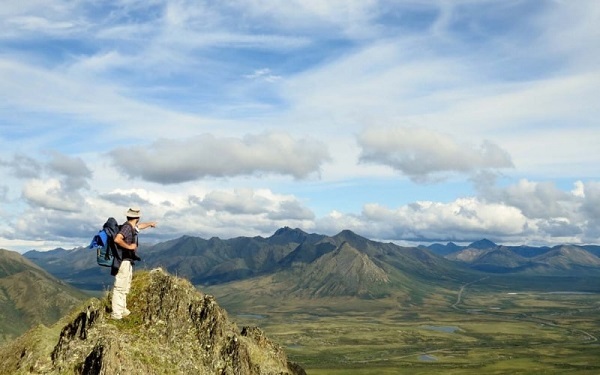 These private group sites feature a large, open area suitable for over a dozen tents and up to 75 people. Barbecues are supplied. 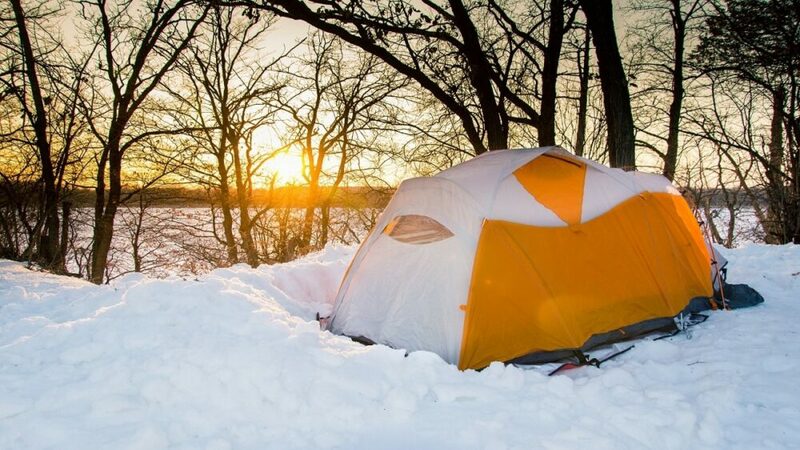 Reservations for summer camping in Gatineau Park usually open in mid February. For 2019, the opening date is 15th February at 9am. 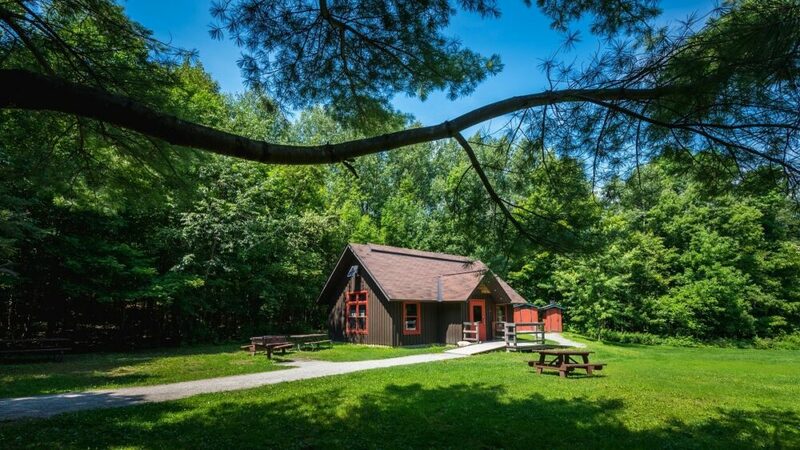 The fee for Gatineau Park camping reservations is $11.50. This is nonrefundable. It is possible to change campsite number and dates (if available) up to 48 hours before arrival for a $11.50 fee. The type of accommodation, however, cannot be changed. Cancellations are allowed with refund up to 8 days before arrival, except if stay is during a holiday period or the reservation has been changed since the original booking. If campers are a no show for a multiple night booking, the reservation will be cancelled at 4pm of the second day. The campsite will then be available for other visitors to the park. Individual campsites cost $15.60 per night. Group campsites are $120.90. The nightly fee for ready to camp units varies depending on the date and day of the week. Firewood is provided with each type of winter campsite. Water, baggage delivery and snowshoe rentals are also available for an additional fee. Fishing license. If you plan to fish, be sure to bring a valid Quebec fishing license. If you don’t have one already, find a selling agent on the way to the park. Fishing is allowed in Gatineau Park, except at beaches. Consult the regulations for zone 10 before dropping a line into the water. Mosquito repellent. Yep, this is an absolute essential when camping or hiking in Gatineau Park. We personally swear by OFF! Deep Woods. I’d also recommend bringing along some mosquito coils for use around camp or a Thermacell device. What not to bring: Firewood. Campers are not allowed to bring firewood into Gatineau Park, to prevent the spread of insects and disease. If you’d like to have a campfire during your visit (and regulations allow it), firewood can be purchased at the Philippe Lake camp store and at the La Pêche Lake boat rental office during opening hours. 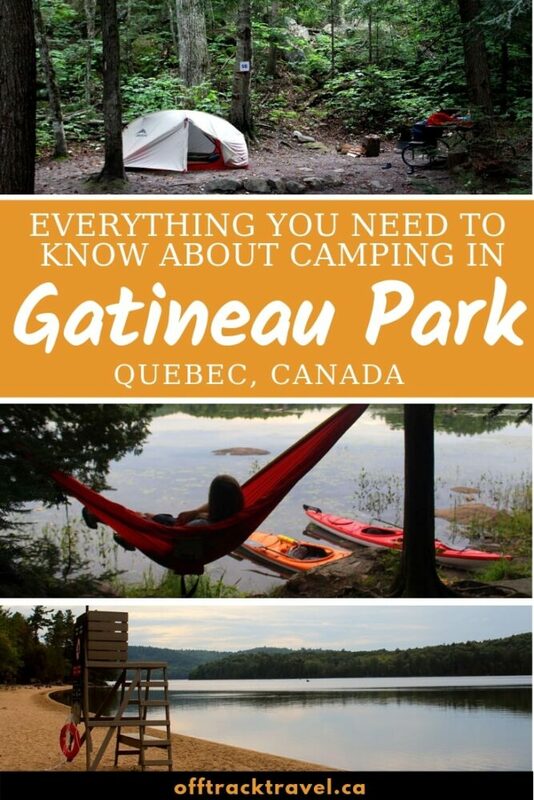 Rainy day on your Gatineau Park camping trip? No problem. Here are some ideas to keep you busy! 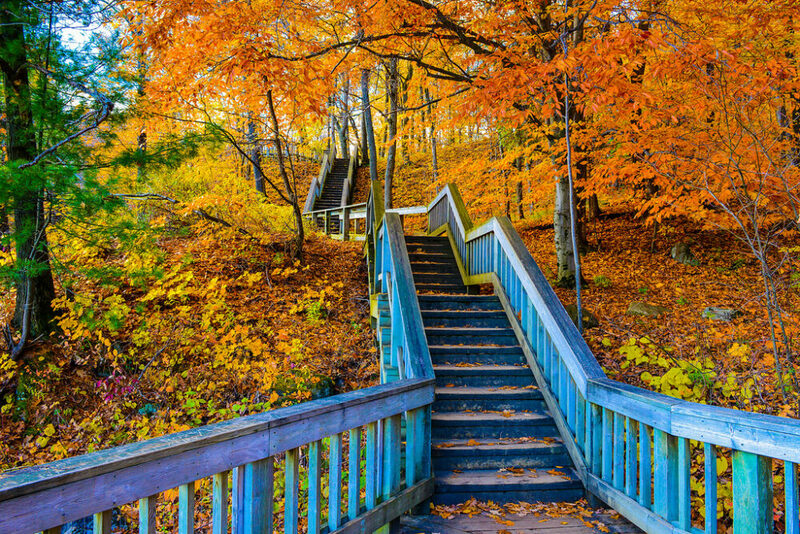 Visit the historic Mackenzie King Estate. The residence here was once the home of the tenth Prime Minister of Canada William Lyon Mackenzie King. Visitors can explore the landscaped gardens and restored summer cottages on this 231-hectare country estate. There is also a collection of ruins, which includes parts of the walls of the original Parliament Buildings. Entrance to the estate is free. Check out the Gatineau Park Visitor Centre. Learn a little more about the environment you are camping in at the Visitor Centre. Located at the entrance to the park on Chemin Scott, the centre features interesting exhibits and displays about the nature and history of the park. There’s also free wi-fi. Head to the city. If you’re not local, a rainy day in Gatineau Park is the perfect opportunity to check out the fantastic museums in Ottawa and Gatineau. With everything covered from science and art to space travel and history, you’ll be spoiled for choice. We loved the impressive totem poles and First Nation exhibits at the Canadian Museum of History. Go hike! With the right equipment (a rain jacket and a decent pair of shoes), hiking can still be fun on a rainy day. Gatineau Park has a great range of hiking trails. Just take extra care on potentially slippery boardwalks and rocks. Try the short, but fun, Pioneers Trail or check out the waterfall on the Mackenzie King Estate.